This equipment is used for the preparation of chemotherapy and features the full protection of the user and the product and the environment so as to provide the appropriate atmosphere to prepare treatment. 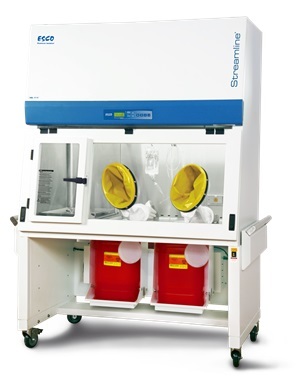 Bacteria or any external factors may cause problems for the patient and the isolator provides full protection for the user from harmful fumes. Please click on the button below to help us purchase an Isolator.